It is hard to believe that we are already closing in on the end of summer and back to school season is officially in full swing. Every time you go to the store you are overwhelmed with school related signage and pencils, papers and notebooks. We have gathered up a unique look at some back to school essentials that go beyond what you typically think about when back to school shopping. International Arrivals is a company that wants to offer its consumers more than just pens, pencils and markers. 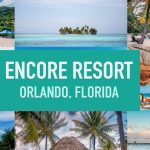 They strive to offer products that are fantastic, functional, fun, and unique and help children’s (and adult’s) creativity shine through. 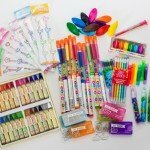 They are a one stop shop for everything from a great selection of pens and pencils to all of your arts and craft supply needs. International Arrivals has products that are great for children of all ages. 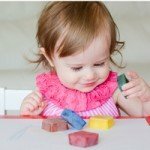 For preschool age try their arts and crafts supplies such as their 24 Brilliant Bee Crayons. 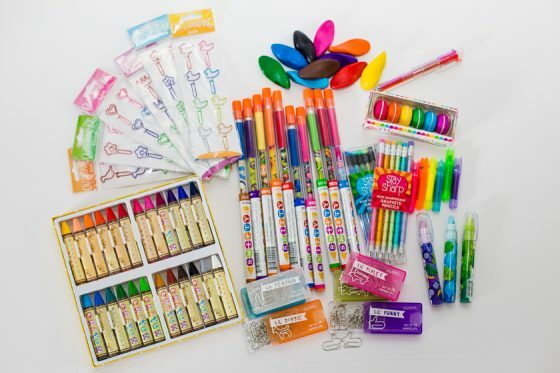 For older children who are preparing for school you can help them stock their pencil boxes with everything from scented erasers and pencils to paper clips and gel pens. Be sure to check out their website for an even larger selection. 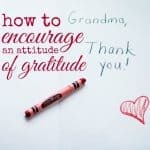 Education.com provides downloadable activities, crafts, worksheets and workbooks — at your fingertips! 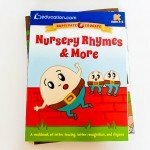 These workbooks are handpicked by real teachers, and designed to compliment the various skills and subjects your child is learning in school. When a single worksheet won’t suffice, go in-depth with a workbook designed to help your child master the material. Parents can pick one workbook for $4.99, or get unlimited access for just $3.99/month! 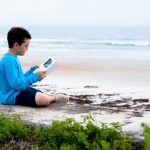 There’s even a reasonable, one-time fee parents and educators can pay for an unlimited lifetime membership, which would be perfect for a teacher or homeschooling parent. With hundreds of workbooks to choose from, you’re guaranteed to find a workbook tailor-made for your childs specific grade and academic subject! 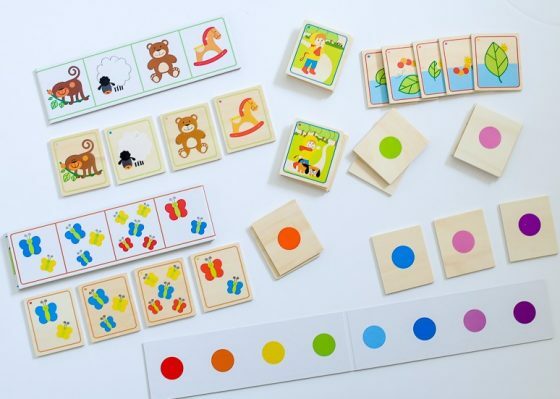 Introduces kids to the building blocks of words, sentences and stories: letters! Education.com’s Printable Workbooks are designed for students from preschool to fifth grade. 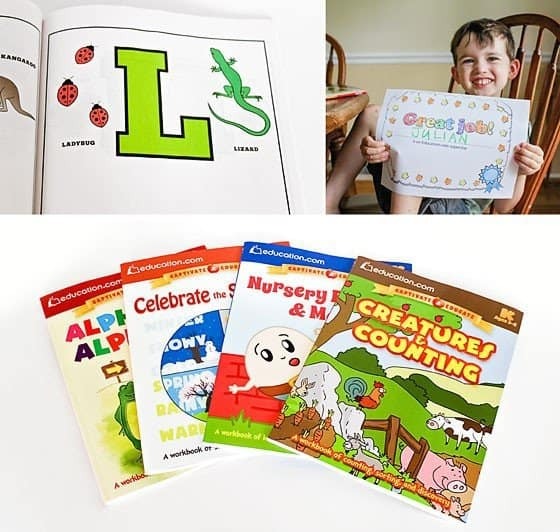 These workbooks could be used by parents during the summer to get a jump-start on next year’s material; by teachers or homeschool instructors as part of their lesson plans; or as an additional resource during the school year to help kids master what they’re learning. These workbooks are creative, colorful, affordable and accessible — so your child is sure to have fun while learning! One Step Ahead is a family-owned company of picky parents who have done the research and testing for you; to bring you only the best, safest and most useful children’s products and gear. 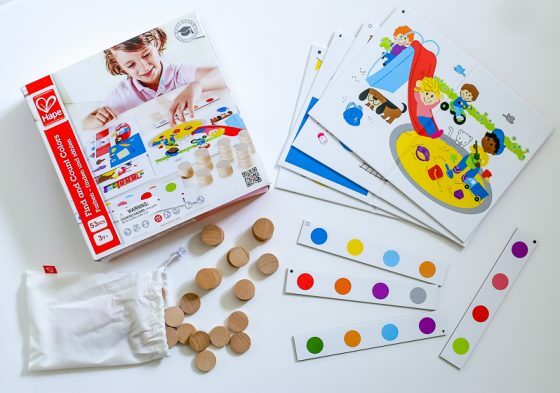 If the folks at One Step Ahead cannot find a suitable product to meet a current need, their in-house design team gets to work creating a new and ingenious kid product that you won’t find anywhere else! A new school year also means that fall sports are upon us, and with that comes the need for storage and organization of athletic gear. 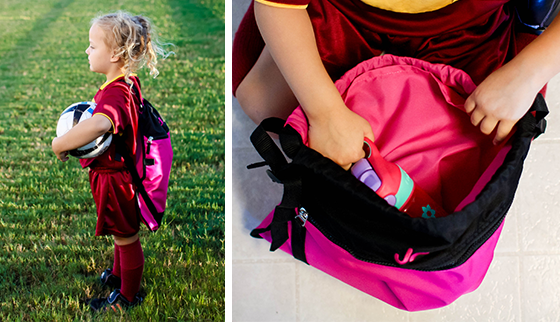 We love the Personalized Athletic Bag by One Step Ahead, which includes 4 compartments, to keep dirty clothes separated from clean clothes and to store anything your little one needs for their next practice or game. The Personalized Athletic Bag may also be embroidered with your child’s number or name, making it easy to pick out from the rest of the team’s bags and ensuring that your child’s belongings stay with them. The bag has ventilation to prevent odors from sweaty gear and 2 zippered pouches to store valuables. The cinch closure and adjustable straps make for a bag that will grow with your child for years of sporty fun ahead! Designed by One Step Ahead! 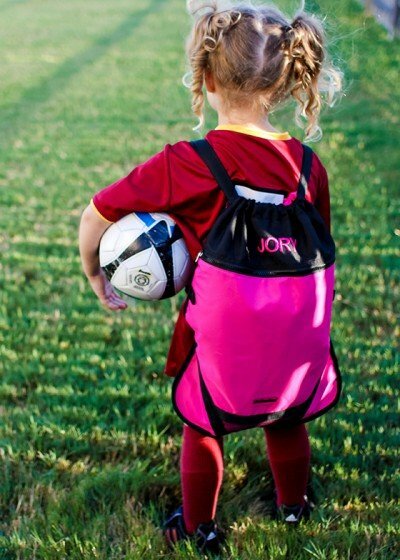 The One Step Ahead Personalized Athletic Bag is suitable for school-age children of any age and the straps adjust to suit children as young as kindergarteners! 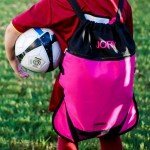 This bag is the perfect solution for any little athlete and will save your sanity by toting water bottles, uniforms, shoes, balls and more! 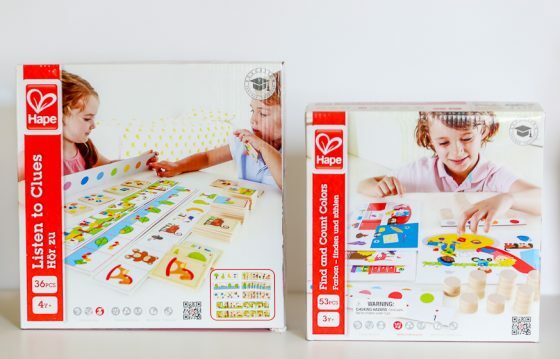 Hape is one of the largest producers of toys made from sustainable materials. They strive to produce a quality product that meets or even exceeds the strictest international standards for both safety and quality. Their designs are innovative and eco-friendly. As a company, Hape goes above and beyond through production and delivery and even the final unwrapping of consumer packaging to ensure that they do their part in practicing responsible ecology. In early 2015 Hape unveiled their new home education collection. 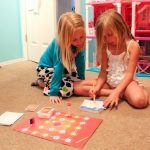 This collection is full of games that are endorsed by teachers and show parents that learning activities don’t need to be costly. They focus on core math, language, motor and problem solving skills that are critical for your child when entering kindergarten. Their designs incorporate playful learning, which has been proven to be the best way for young children to learn. 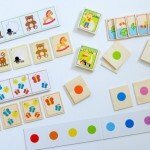 ‘Listen to Clues’ and ‘Find and Count Colors’ are just two of the great games in their new collection. 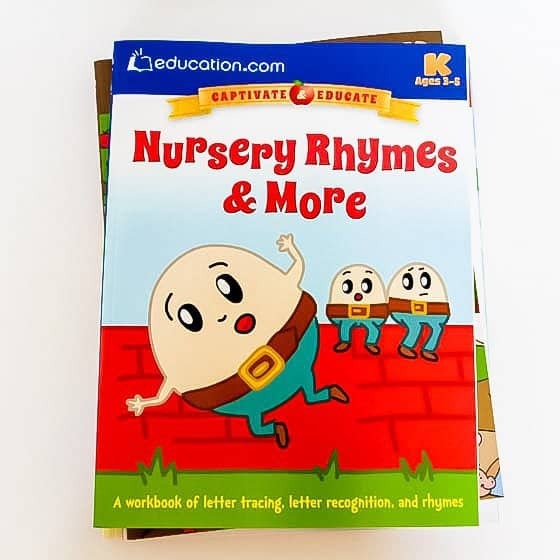 The home education collection by Hape is great for parents of preschoolers to use as a tool to bridge that gap between learning in school and at home. 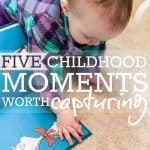 They are perfect not only for everyday play but would also be a great tool for parents who are homeschooling. 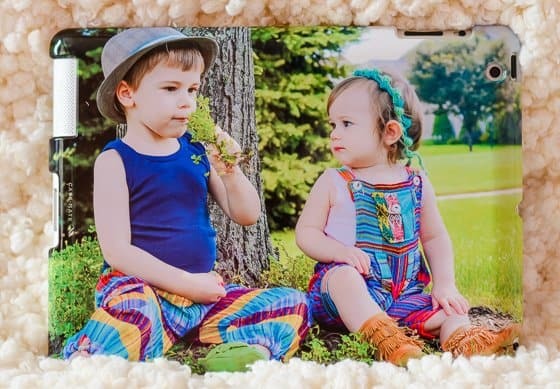 Name Bubbles provides an assortment of durable labels and quality decor options that can all be personalized to suit your child’s needs and style. A company that prides themselves on outstanding customer service, Name Bubbles promises to deliver labels that will withstand all of the washings and wear-and-tear of the school year, and will keep your items coming home (where they belong!) again and again. 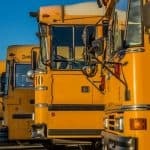 Many parents become frustrated with the number of lost belongings, from water bottles to jackets to lunch bags, throughout the school year. Keep your belongings where they belong by identifying them with adorable and durable labels by Name Bubbles. Their School Labels Pack comes with 88 labels ranging from machine-washable shoe and clothing labels to dishwasher-safe rectangular labels. 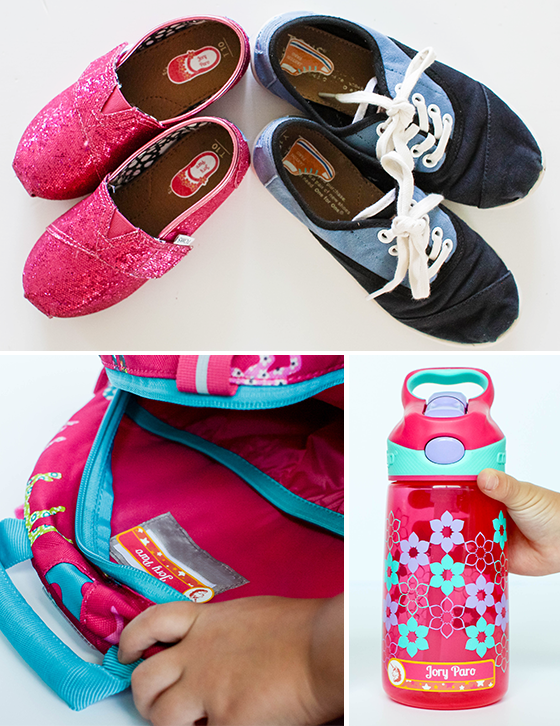 This pack has everything you need to identify your child’s shoes, coats, lunch accessories and bags, so you can rest assured that you haven’t wasted money buying such perfect school apparel and supplies this year! 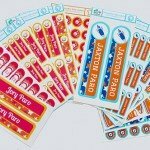 Whether you have a little one off to their first day of preschool or an older school-age child headed off to grade school, the Name Bubbles School Label Pack offers a variety of sizes and labels that will keep their belongings where they belong and help avoid those pesky trips to the Lost & Found bin! Founded in 2007, Picture It On Canvas is dedicated to creating beautiful and quality handcrafted customized photo products and gifts. From canvas and metal prints and slates to personalized kitchen items like cutting boards and magnets and much more in between, Picture It On Canvas offers one of the largest variety of photo products on the market. Any product can be customized with your own photos or you can choose photos from their vast catalog on their website. Picture It On Canvas teamed up with Case-Mate to create a beautifully crafted and thoughtfully designed case for iPads 2,3,4 & mini retina designs. This ultra-slim case provides minimal bulkiness to the already thin iPad design, but is crafted with durable and protective materials. Picture It On Canvas Case-Mate Custom iPad Case is the perfect accessory for anyone who owns an iPad. You want your children and teens to keep their iPads protected when carrying them along to and from school. 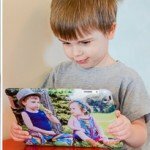 They will love being able to customize their case with their own photo, and you can rest assured that this stylish design will protect their iPad. 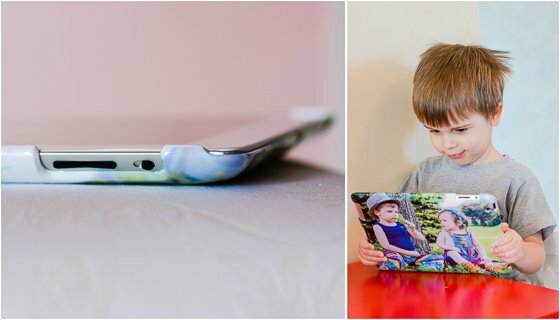 Use Code DAILYMOM40 for 40% off any iPad case from Picture It On Canvas! 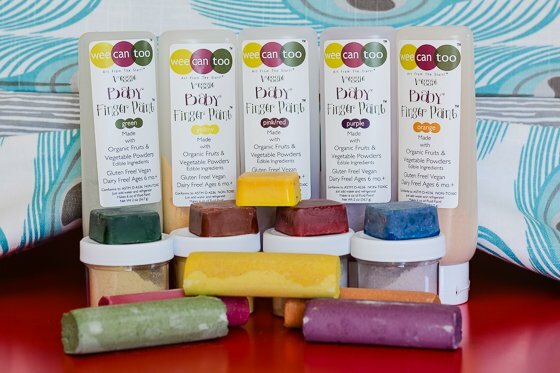 In 2007, Wee Can Too put their first veggie-based finger paint onto the market. 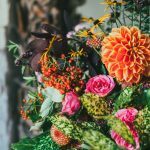 They were discovered by founder Nichole Groat Hamblin in 2010, who expanded the innovative line and introduced it to large and small retailers throughout the country and beyond. Wee Can Too creates their products with all-natural, fruit and veggie-based ingredients, making them completely safe and non-toxic for babies and children. 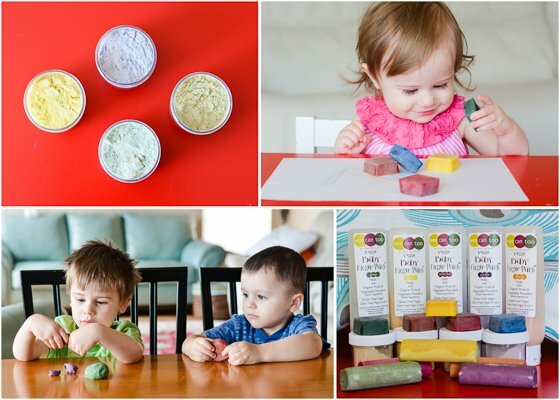 Veggie Baby Finger Paint Set: This organic 5 color set is Vegan and wheat, sugar and preservative free. Made with real fruits and vegetables. Veggie Sidewalk Chalk: Vegan and wheat, sugar, preservative and lead-free. These large sidewalk chalk sticks are safe and fun for kids of all ages. Organic Natural Veggie Dough: Just add water and create 4 shades of dough. Natural & Organic Veggie Crayons: Made with food-grade soy wax and vegetables, these chunky crayons are completely safe for little ones. 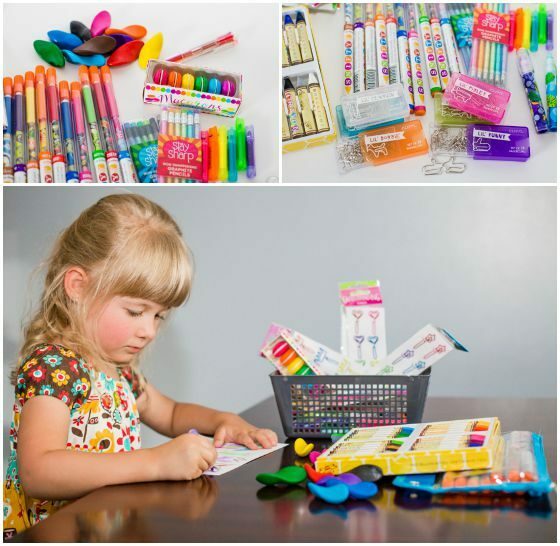 The entire line of Wee Can Too art products will provide hours of safe and non-toxic fun and creativity for children and even adults of all ages. Use code DailyMom25 at checkout for 25% off of your entire order! Plus receive free shipping on all orders $29.99 and over! The folks at Yogibo set out to create a new and funky line of “shockingly comfortable” beanbag chairs to “make relaxing more fun”. And they did just that, with a line of awesome and cushy chairs to suit any lifestyle and individual. With beanbags, support pieces, rolls and more, Yogibo is truly the furniture for every body, and will leave you feeling relaxed and supported! 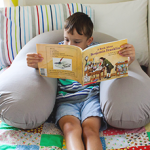 Create an armchair that your little reader will love, for homework or just for reading. They can sit up or lean back, and are sure to stay comfortably supported with the Yogibo Support pillow. Choose the color that best suits your space, and grab extra (machine-washable) covers to change up the look. No matter how big or small your child may be, the Yogibo will fit them just right and make homework so much more tolerable, if not downright enjoyable! 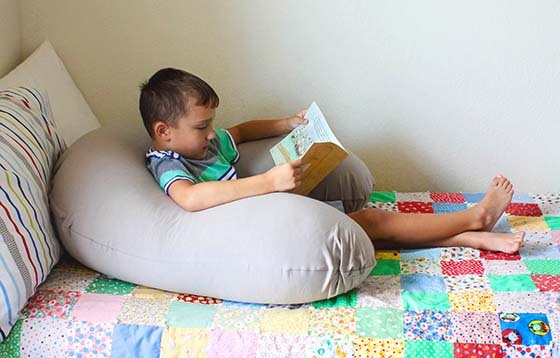 The Yogibo support pillow is perfect for children of all ages, and you may even find yourself borrowing the pillow as well! The Yogibo is great for reading, relaxing or gaming and is suitable for adults as well as children. The special micro beads allow the Yogibo to mold to any shape and any body, so it is truly a one-size-fits-all item! 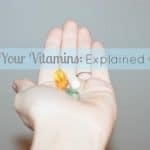 This Back to School Season be sure to stay up to date with all of our guides. You will find everything from the best shoes for back to school to great ideas and recipes for the upcoming year.